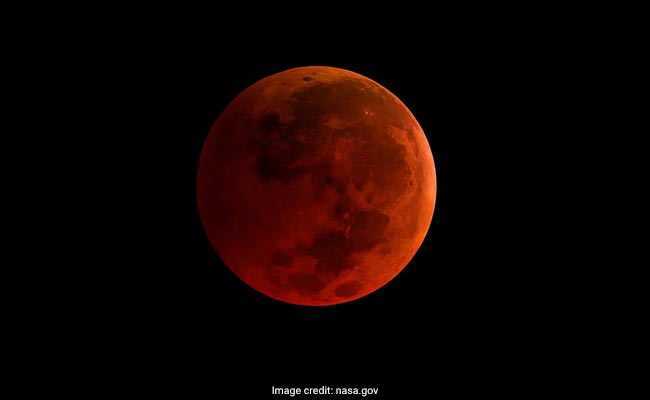 Lunar Eclipse 2018: Is Eating Food During Chandra Grahan Harmful Today? Today is the first lunar eclipse of the year, where the moon will not only appear red in colour, but will be slightly bigger and brighter than usual during the eclipse. Lunar eclipse 2018 will be more special because for the first time in 152 years, a supermoon (when the moon is unusually closer to earth), a blue moon (a second full moon in a calendar month) and a blood moon (a moment during an eclipse when the moon turns red) will coincide. 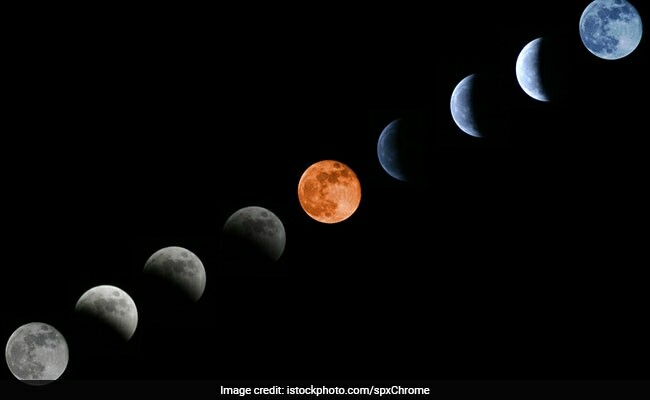 Lunar eclipse or Chandra Grahan, popularly known as in India is one of the biggest astronomical events. In India, the lunar eclipse is said to occur at night and is believed to have a significant astrological impact as per the Hindu calendar. There are certain practices that are followed during this period, which also include skipping food. It is believed that eating foods during the lunar eclipse may have harmful effects on the body. According to Yogi Anoop Founder and Director at MediYoga, "It is not said that you should completely stop eating foods during this day, but one must have light foods that are easy to digest. On this day, your body has a cooling effect, which in turn makes your digestive system slow and produces lesser digestive juices, which is why it is mostly recommended that you shouldn't be eating too many heavy foods. Moon is water and our body has 72 percent water; which means the change in the moon will also bring a change in the brain and body. During this day, people go through emotional changes too. You must practice meditation and deep breathing exercises to ensure the day goes by easily." According to Ayurveda Expert, Dr. Dhanvantri Tyagi, "While there is no particular reason of skipping foods, but it may be because of the absence of light during this day that allows harmful bacteria and germs to enter the food, which may cause a health problem. However, this was more prevalent in earlier days when people lived in kaccha houses or in jungles where the probability of bacteria entering your food was more. It is mostly a belief that is still followed today." Science is yet to prove this theory. Manak Sharma, Co-ordinator of Sri Sri Gurukul, (Veda Agama Samskrutha Maha Patashala), the Art of Living's Heritage school, says, "The eclipse is a very auspicious time for spiritual seekers. Meditation and chanting are especially powerful during this time and are highly recommended." "Our mind is highly affected by the environment. For example, when it's very hot you notice that you are very irritated. When it's very cold, you don't feel like doing anything. similarly, you react differently when it rains. Our body is 70% water. When something as large as the ocean is affected by full moon and new moon- causing high tides and low tides- the body is also affected. This celestial phenomenon also affects our minds. In order to deal with this inner chaos, our ancestors have given us a set of practices. Due to the large amounts of micro-organic death during this celestial phenomenon, cleanliness is given high importance. It is recommended to take a shower before and after the eclipse. We usually keep 'Darbha' in cereals, vegetables, etc. as it is said to absorb harmful radiation. After an eclipse, the entire house is usually cleaned." "Although it is highly recommended that we have nothing during an eclipse, if you get very hungry, you can have tender coconut water or flowing water. Fruits can also be had." It is believed that the many cycles of moon enhance radiations and ultraviolet rays that contaminate the food, which becomes harmful to consume. Cooked food is made using water and water is believed to attract more radiations, which in turn ruins the food. However, it is said that adding holy basil or tulsi leaves to the food may repel the radiations. While it hasn't been proved by science yet, it still remains a belief. In India, the eclipse will begin at 5:18 pm and the total duration of the eclipse will be one hour 16 minutes, starting 6:21 pm today. It will be visible by 7:37 pm and the partial eclipse will end at 8:41 pm. After this, you will witness lunar eclipse on December 31, 2028.